If you like and enjoy to showcase photos, or shoot photos of great subjects or people? 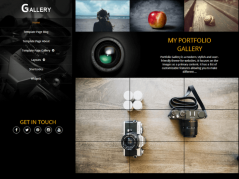 Create stylish creative galleries in your WordPress website? Keep on reading. 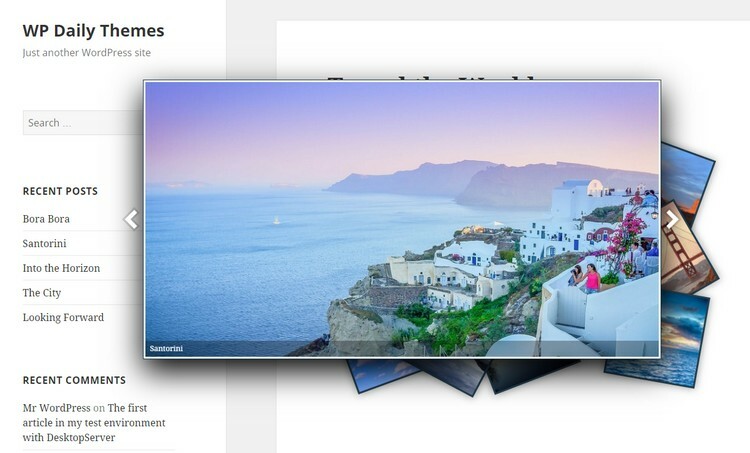 Today, I take a look at a new relatively unknown WordPress plugin named Cloud Image Gallery. So far, with low download statistics. Perhaps because it is new? 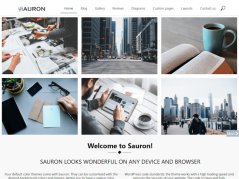 But I like to try new creative themes and plugin so I today I decided to take Cloud Image Gallery for a test run and see if I could create a stylish and beautiful photo gallery. With hindsight, I think the gallery I created looks really awesome! I must add that Cloud Image Gallery is a very easy-to-use plugin and there is no problem for both beginners and more advanced users to create a beautiful gallery in 5-10 minutes. Most of that time in my case was to upload photos. If you already have perfect photos in your media library, half the job is done. First you must install the Cloud Image Gallery plugin. 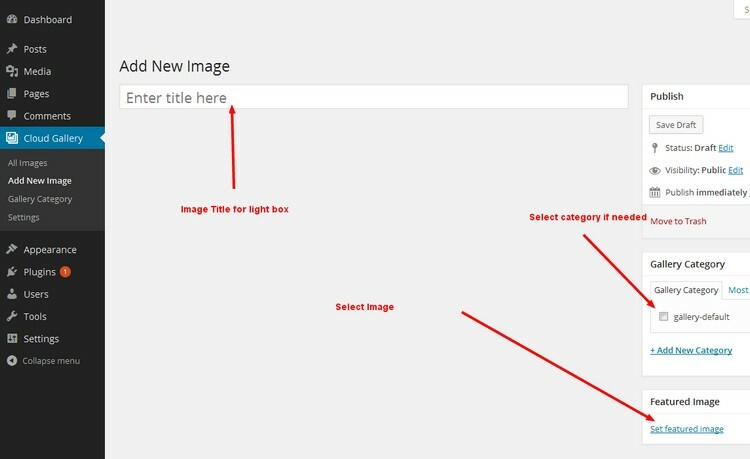 From your admin dashboard > Plugins > Add New > Search for Cloud Image Gallery and install. Activate the plugin and you’re ready to start. In your dashboard, you have a new tab – Cloud Gallery. Underlying tabs are All Images, Add New Image, Gallery Category and Settings. There is a very informative and detailed documentation I recommend your read before you start. But if guys are like me, it’s trial and error that usually apply. Learning by doing. 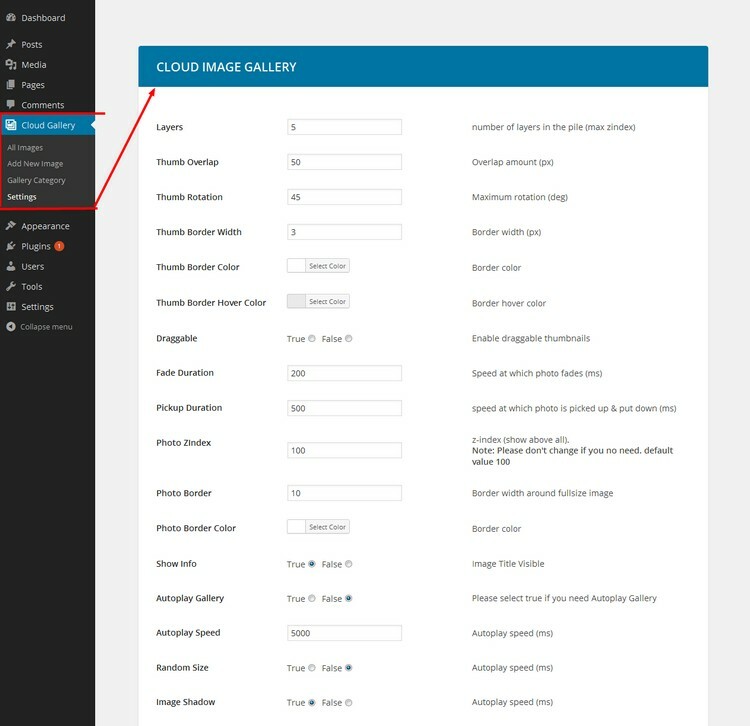 Step 1: Click the ‘Cloud Gallery’ menu from WordPress admin panel. Step 2: Click Add new image. Step 3: Type post title – ( The title will be shown in your image caption). Select Set Featured image. Upload or select image. Select a category or create a new. Publish. 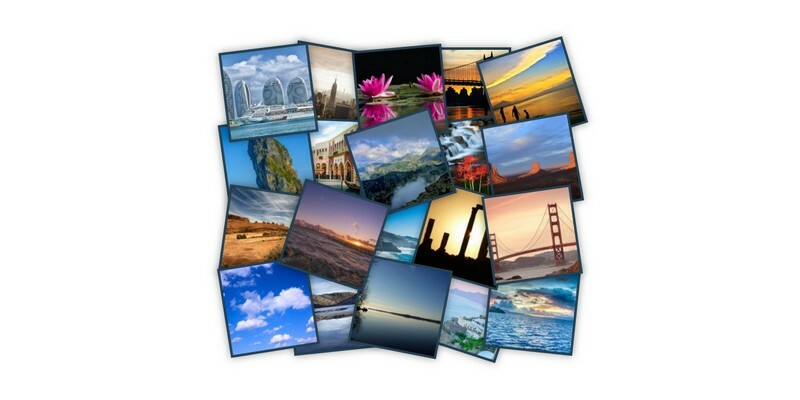 Step 4: Add all the images the same way you want to use in your Image Gallery. 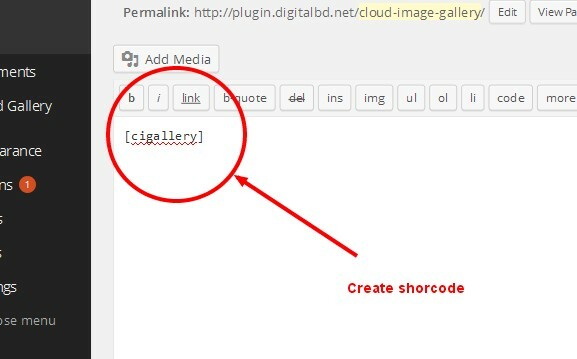 You can publish your gallery anywhere in a post or page by inserting the shortcode – [cigallery] If you want to add more categories just follow the guide in the documentation how to create Category gallery. In your dashboard, under the tab Cloud Gallery, click Settings. From the settings panel, you can customize the look and feel of your image galleries. There are lots of options and different color schemes to choose from. Play around to find settings that best suits your image presentations. This is the fun part. The folks at Webucator helped us create this useful video tutorials that can help you create beautiful galleries. 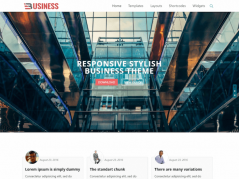 Webucator has the solution for you if you’re looking for customized in-person WordPress training for a private group, a public online WordPress class you can join, or a self-paced WordPress course. 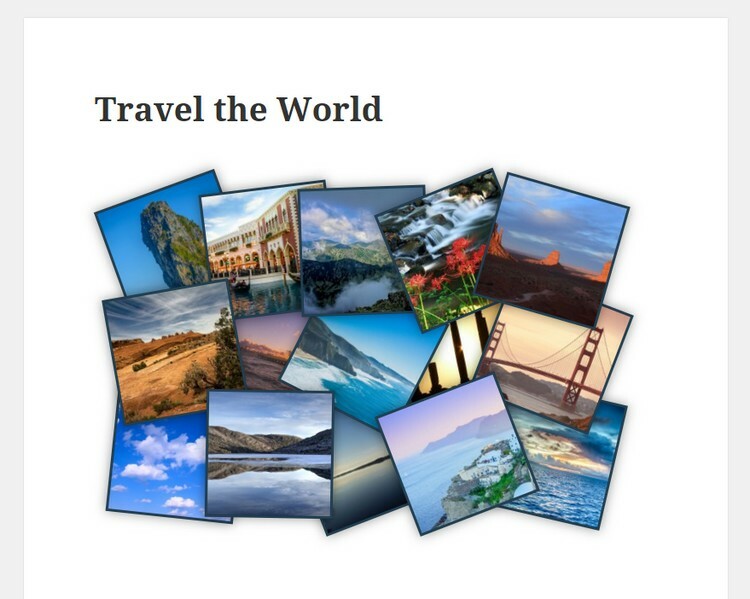 Cloud Image Gallery is a really simple WordPress plugin to use. Read the documentation and it’s a piece of cake to create unique and really cool galleries. If you have beautiful pictures or maybe shoot photos of your own, this is an attractive way to showcase your pictures. They’re no need for any greater knowledge to use the Cloud Image Gallery plugin. Upload your photos, save and insert the shortcode into a post or page and you’re done. No more tedious photo galleries.